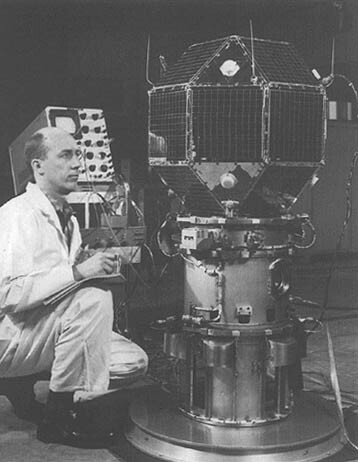 LES1 was one of several units produced and launched into space by the Lincoln Laboratory at the Massachusetts Institute of Technology (MIT), in between 1965 and 1967. 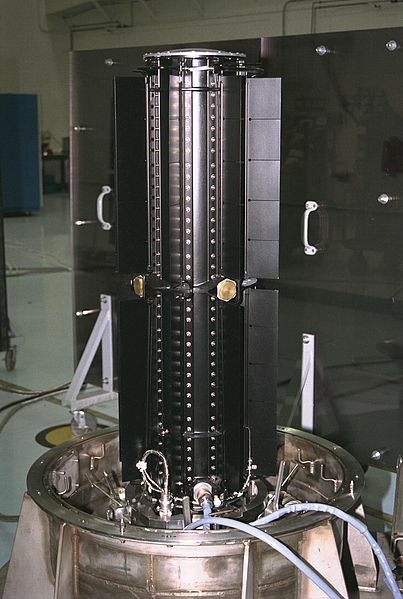 These units, primarily designed for testing new satellite communication technology, were each labeled with numbers, running from LES1 to LES9. As it turned out, the launch of the first four satellites did not go that well. LES1, in particular, failed to reach most of its planned objectives. Contact with the satellite was completely lost two years after its launch, and it has ever since revolved around our planet, staying entirely out of touch. Things went better for the later four, LES5 to LES9 units; the LES7 unit was canceled as the program was then coming to an end and there was no more funding for it. What surprised everyone in 2013 is that LES1 started sending signals in repeats of every four seconds. Phil Williams has suggested that a failure in one of the device components is what perhaps caused it to start sending signals again. The designated frequency of the signal is 237 MHz. However, the satellite manages to send the transmissions only when its solar panels are directly exposed to light. The signal reportedly ceases once the craft’s panels fall into the shadow of the satellite’s own body. “Tension in the solar panels jumps, and it can do the phantom signal,” Williams has stated. It is probable that the satellite’s on-board battery is entirely diminished by now, so what powers the transmission of the signals is a bit of a mystery. As to whether LES1 poses any threat, there is apparently nothing to fear. This is yet one more piece of space junk spinning around in orbit. What’s more striking is that the electronics used in LES1 were produced five decades ago and though they’ve been exposed to the severe conditions of space, they still appear to be in some sort of working order. And five decades ago is a long time in terms of the technology and its development. 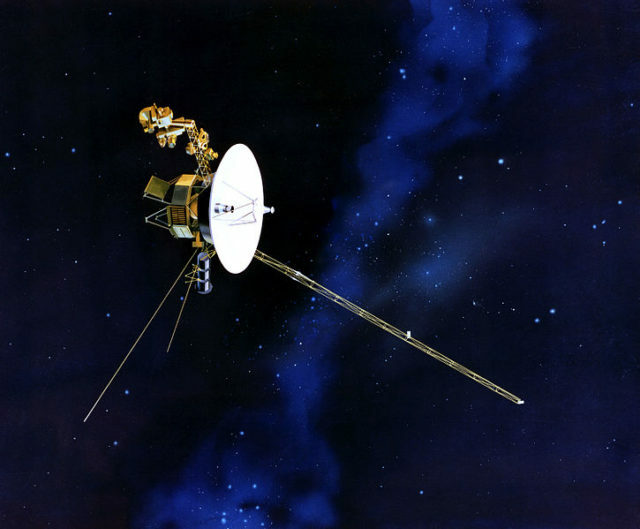 LES1 was launched more than a decade before the probe Voyager-1 was launched into space to explore the outer realms of the solar system. And the electronics used back in the 1960s were way simpler than those used since, hence, perhaps, their durability. The news of this out-of-date satellite coming back online after so much time staying silent has certainly surprised everyone within the scientific community. The satellite was launched February 11, 1965, from Cape Canaveral. It ceased sending signals just two years later. Still, this is not the only case of a satellite having been lost and then found again. It also happened to the much more costly Solar and Heliospheric Observatory spacecraft (SOHO), which disappeared without a trace back in 1998. SOHO stopped sending signals while conducting its mission of observing the sun. NASA astronomers eventually located the lost craft and re-established contact with it as it was helplessly spinning in space. In the case of SOHO, it was reportedly a glitch in the software that led to the craft’s malfunction. 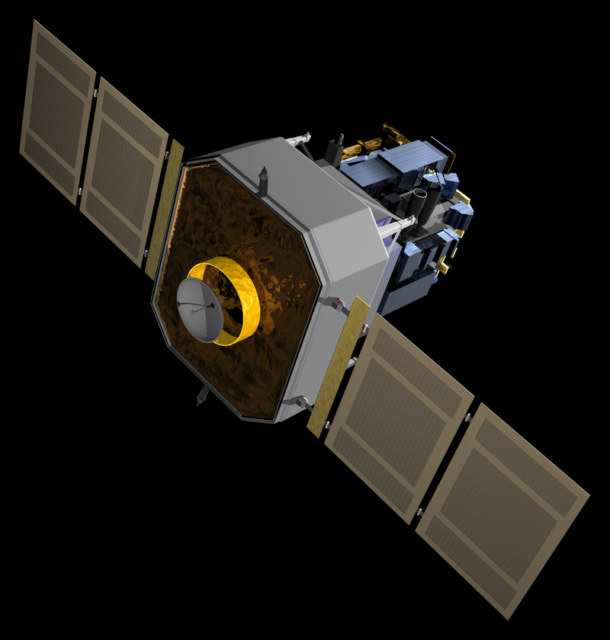 The satellite was eventually fully recovered, and it continued its set mission. But in the case of LES1, it all seems a lot more strange and way more unexpected as such an old piece of equipment had been long forgotten.